The Broadway musical School of Rock might be ending its run at the Winter Garden Theatre on January 20, 2019, but that doesn’t mean the show won’t go out with a bang. 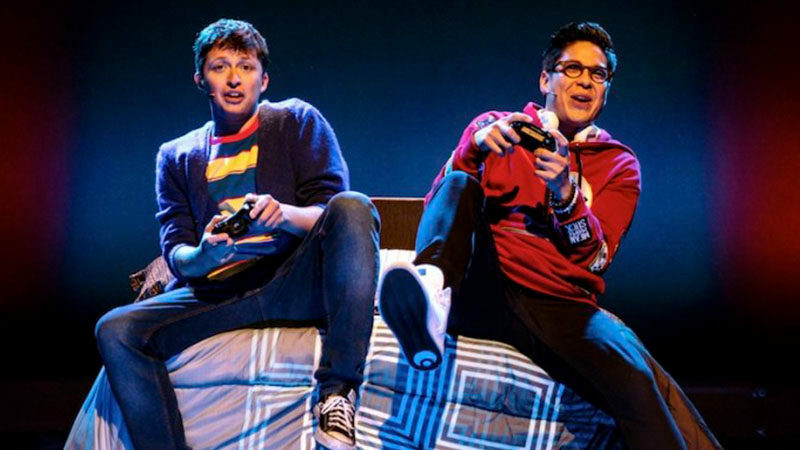 The Andrew Lloyd Webber (music), Glenn Slater (lyrics), and Julian Fellowes (book) piece based on the popular 2003 film of the same the name, plans a final show that will feature dozens of kid alumni performing one last epic jam session. The celebration will happen on the show’s 1,309th performance, the last for the Tony-nominated hit. School of Rock opened on Broadway on December 6, 2015 in the same home where Webber’s hit musical Cats held court for almost two decades. The show was nominated for Best Musical, Best Score (Andrew Lloyd Webber and Glenn Slater), Best Book (Julian Fellowes), and Best Leading Actor in a Musical (Alex Brightman). The show recouped its investment and soon secured its place as family-friendly entertainment. 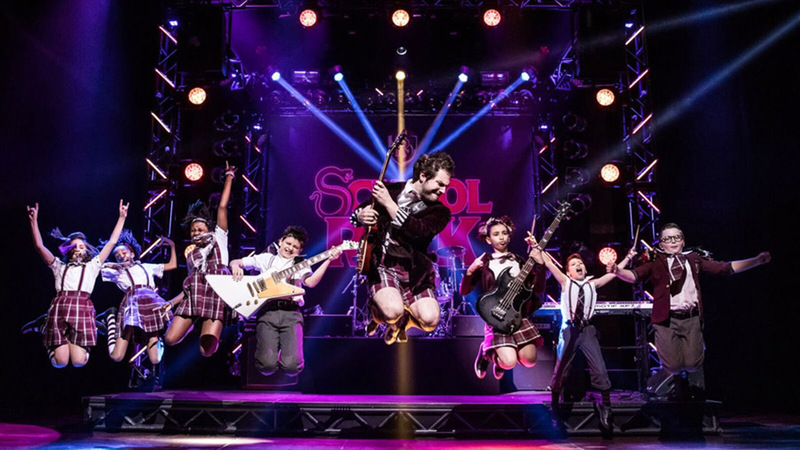 Prior to its New York engagement, School of Rock opened in London’s West End at the Gillian Lynne Theatre where it was nominated for three 2017 Olivier Awards, including Best New Musical, Best Actor in a Musical (David Fynn), and Outstanding Achievement in Music (which it won). 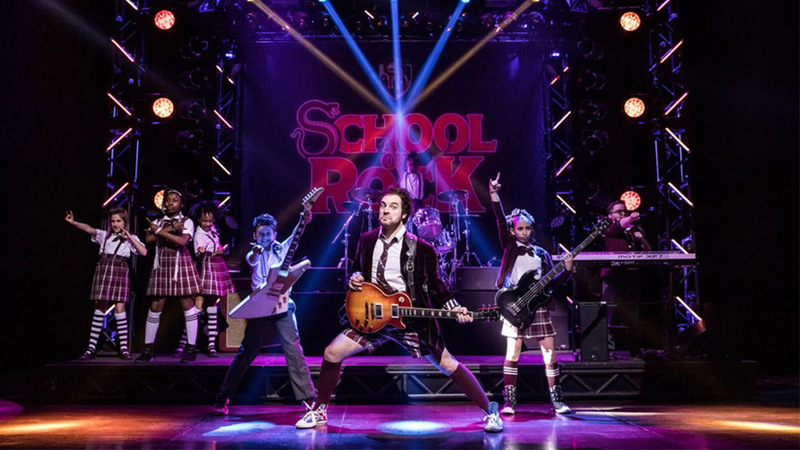 In an unprecedented move, School of Rock was offered to youth performance groups and schools to perform before the show even saw an opening night on Broadway. Andrew Lloyd Webber, along with R&H Theatricals, a division of Rodgers & Hammerstein, made this historic gesture to encourage young people in music and theatre. The premiere was performed by Oakland’s School for the Arts at the fabled Curran in San Francisco from March 3-12, 2016. As of today, more than 1,000 schools have performed School of Rock around the world. In June of 2016, Andrew Lloyd Webber partnered with The American Theatre Wing to establish The Andrew Lloyd Webber Initiative which has provided more than $1.5 million in grants and scholarships for schools wishing to enhance their theater programs and students wishing to further their theater training, reaching over twenty-two thousand students nationwide. In 2017, School of Rock also garnered Andrew Lloyd Webber a special achievement recognition. Along with Sunset Boulevard, The Phantom of the Opera, and Cats, this marked the first time that a composer had four musicals running simultaneously on Broadway. 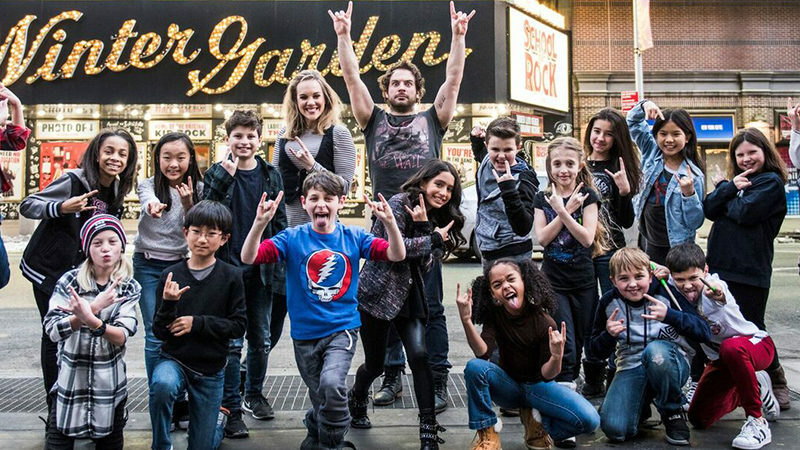 The current Broadway cast of School of Rock includes Justin Collette as “Dewey,” Mamie Parris as “Rosalie,” Jonathan Gould as “Ned,” Lori Eve Marinacci as “Patty,” Conner John Gillooly as “Dewey Alternate,” Matthew Jost as “Zack,” Levi Buksbazen as “Freddy,” Montgomery Lamb as “Katie,” Jordan Cole as “Lawrence,” Ava Briglia as “Summer,” Hudson Loverro as “Billy,” and Layla Capers as “Tomika.” The adult ensemble includes Leo Ash Evens, Matt Bittner, Steven Booth, Badia Farha, Alan H. Green, Kara Haller, Michael Hartney, Lizzie Klemperer, Cassie Okenka, Diane Phelan, Jesse Swimm, Joel Waggoner, Jonathan Wagner, and Jeremy Woodard. The kids’ ensemble includes Caroline Basu, Duke Cutler, Darrow Golub, Katie Greendorfer, Madison Elizabeth Lagares, Madalen Yarbrough Mills, Nirvaan Pal, Theodora Silverman, Mikey Sohn, and Sarah Walsh. 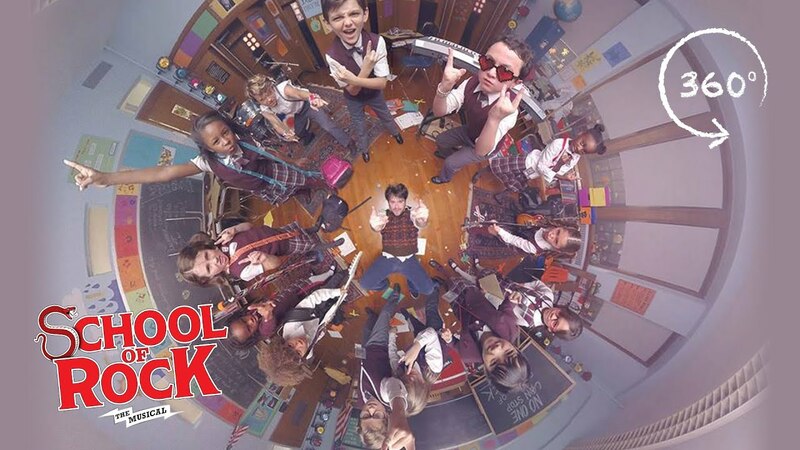 School of Rock features choreography by JoAnn M. Hunter, scenic and costume design by Anna Louizos, lighting design by Natasha Katz, and sound design by Mick Potter and music supervision by Ethan Popp. The show is directed by Laurence Connor.